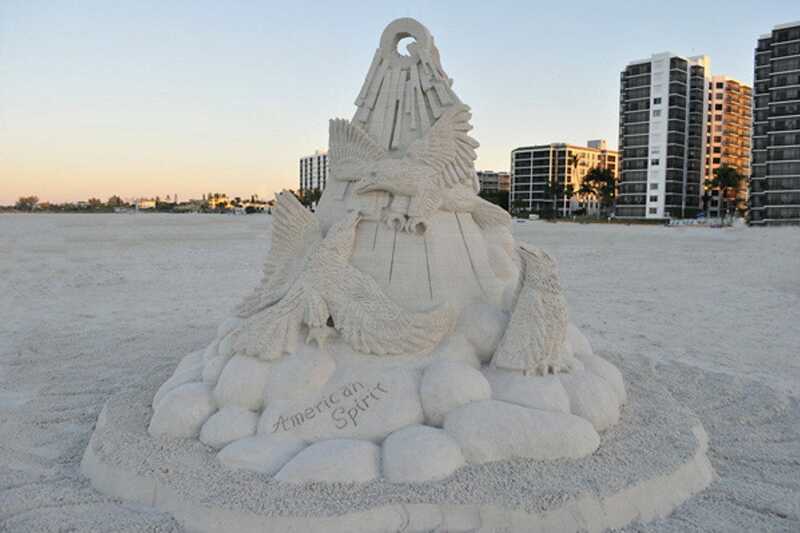 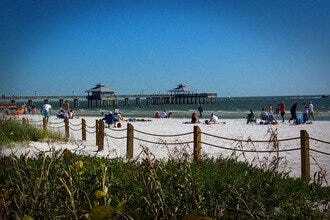 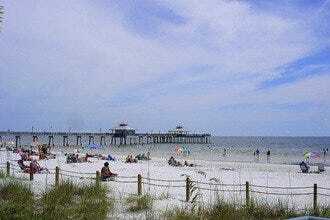 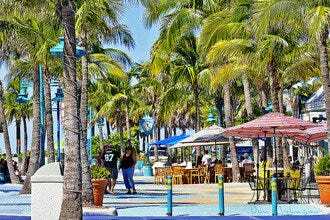 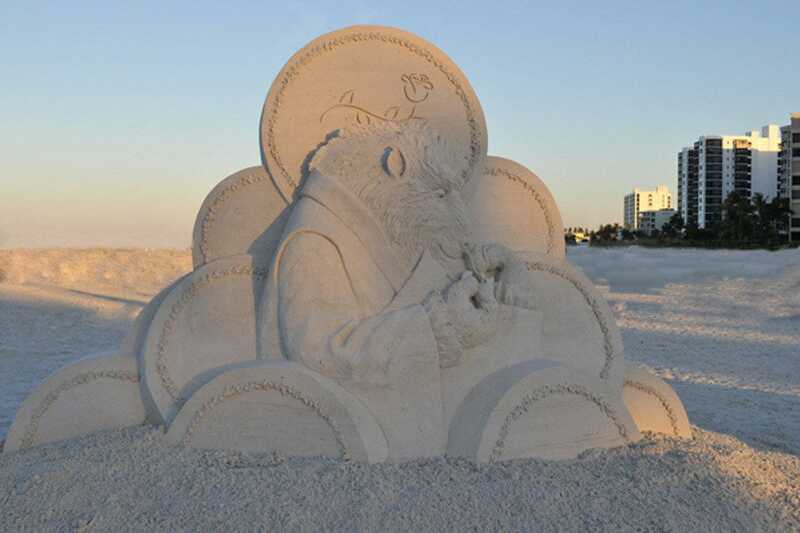 Soft, scenic, sugar-white sands make Fort Myers Beach the ideal host for the American SandSculpting Championship. 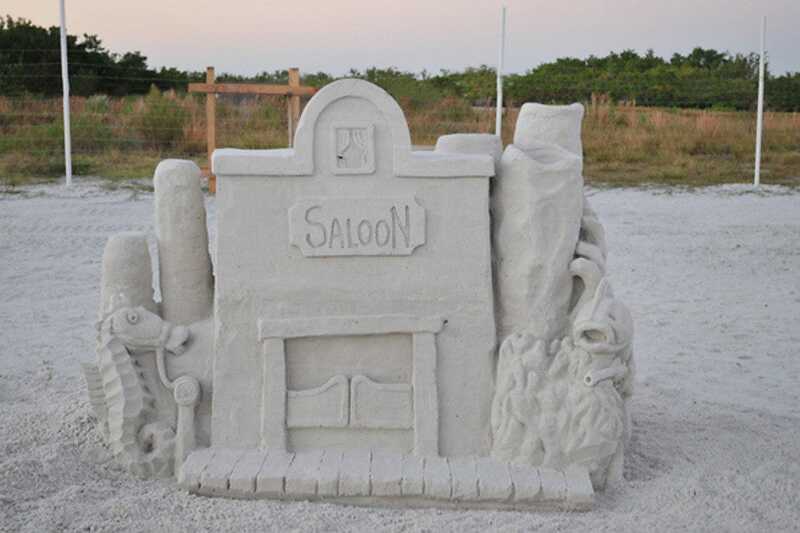 Held annually in November, this free five-day event offers fun for the entire family. 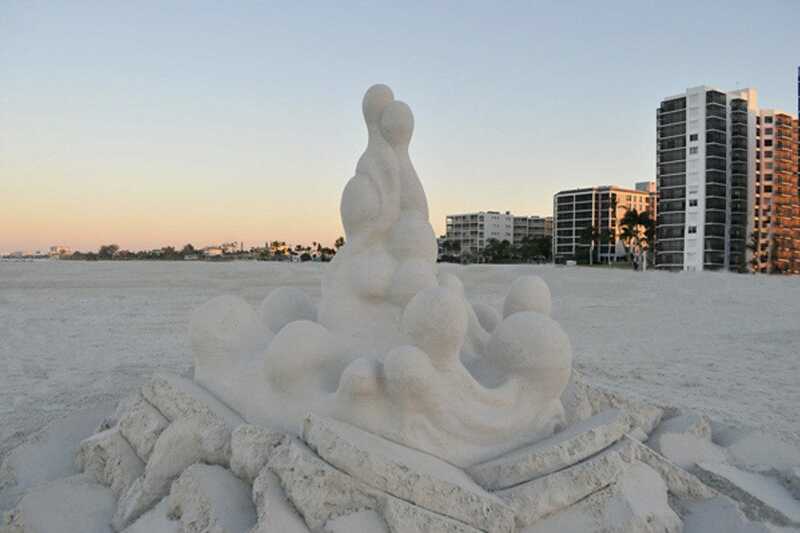 Come watch some of the world's best master sculptors, as well as Florida state and amateur sculptors, create stunning works of art. 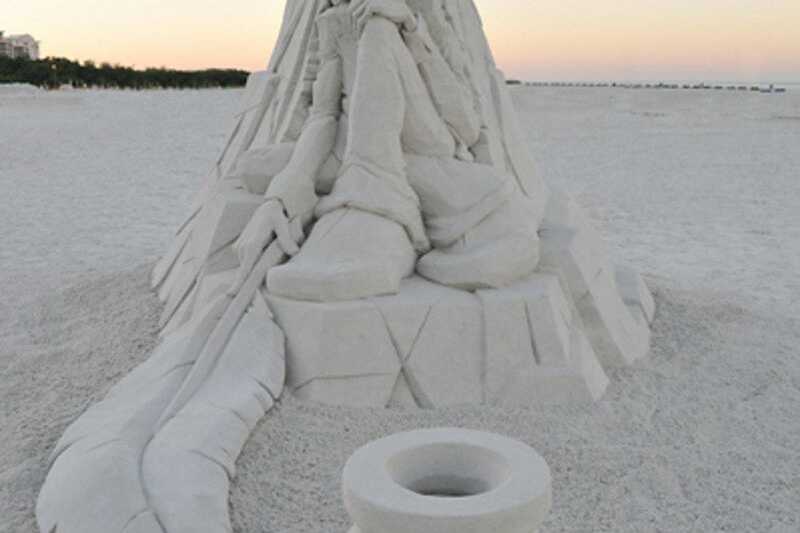 The event also includes barbecues, live music, demonstrations and plenty of vendors.